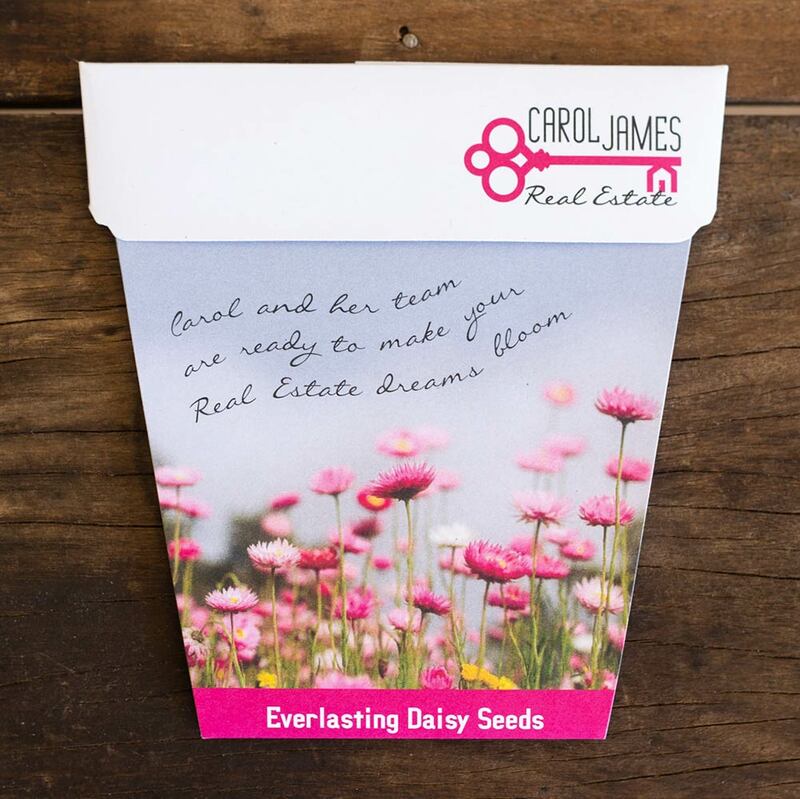 Add a touch of class with seeds to your marketing mix. Featuring beautifully designed, custom made eco-friendly seeded products for corporate, business promotions. Made in Australia. 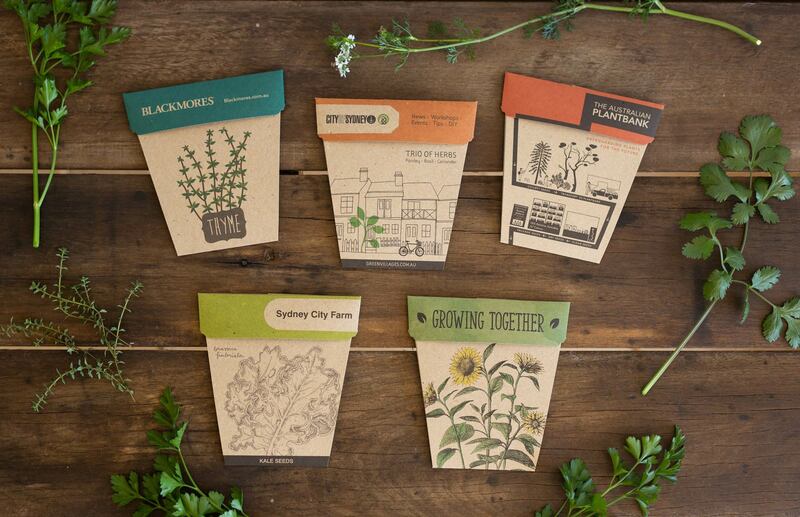 The Gift of Seeds for corporate branding and promotions. Classy & affordable. 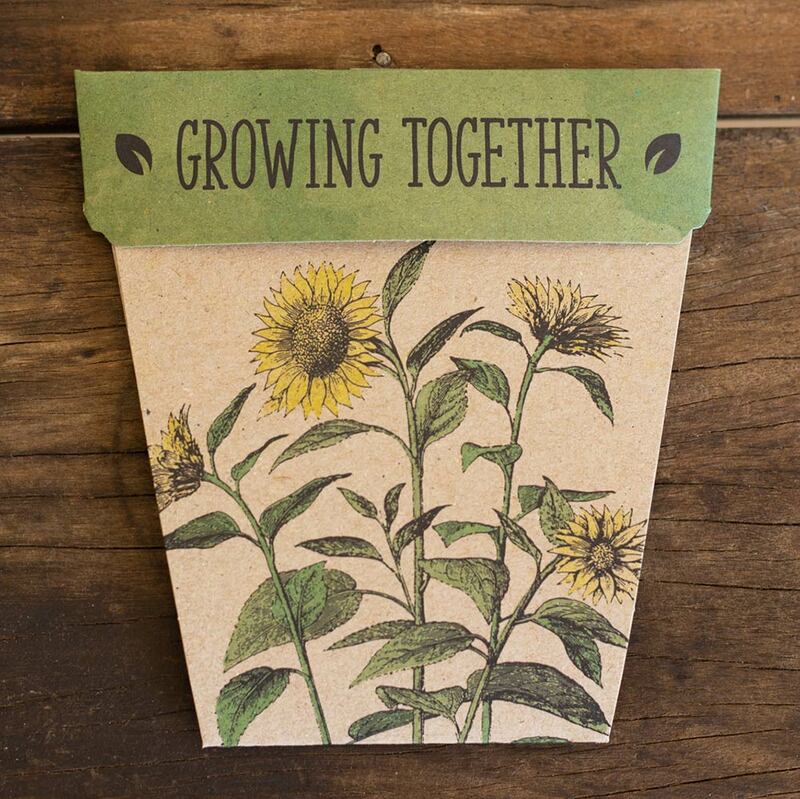 Custom designed Gifts of Seeds cards for corporate promotions, conferences, functions, events and special private occasions. We work in assocation with 'A Gift of Seeds' based in NSW. 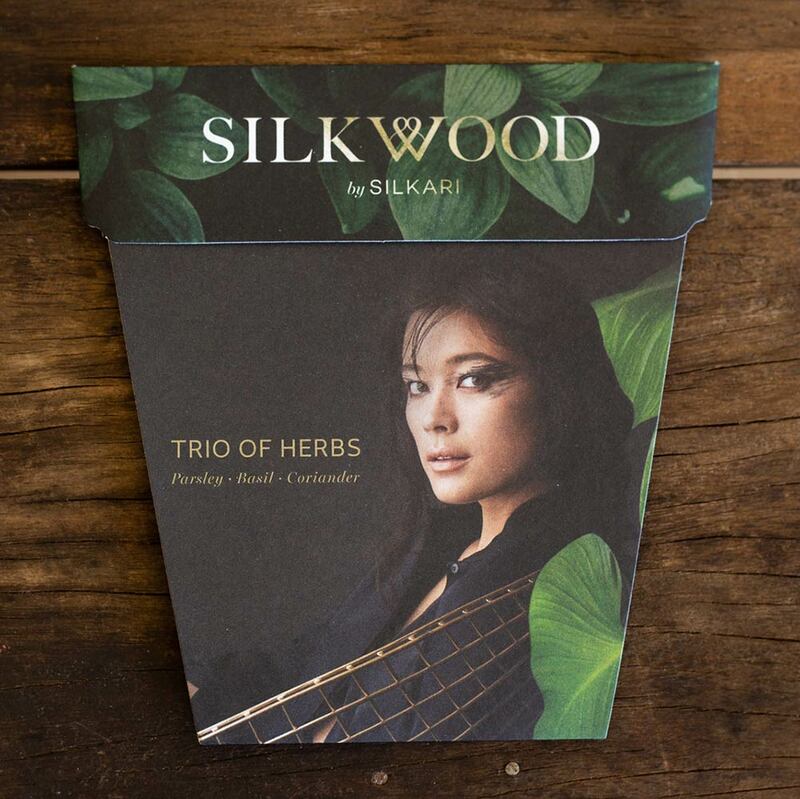 The seed packages are fully customisable with design and seed type, tailored to the purpose of the promotion. 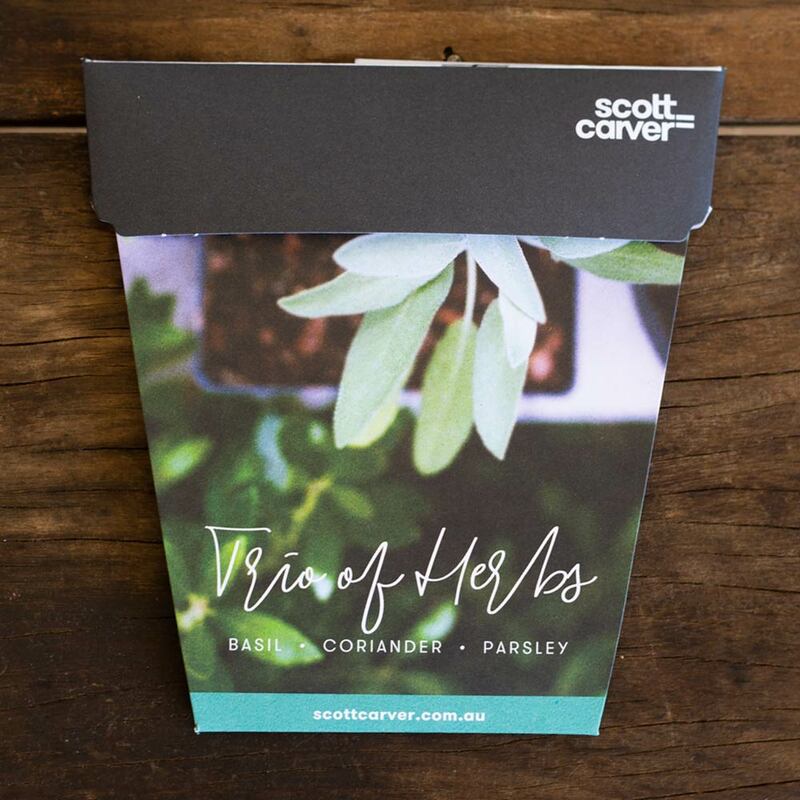 The custom seed packets are Australian designed and Australian made using environmentally friendly materials. Providing a thorough, reliable, professional and friendly service from first point of contact to delivery. Contact Rene at Next Level Marketing for more information and quotes. Artwork: sorted with your graphic designer & our inhouse designer. When order is complete: it is sent to your designated location/s asap. Please allow 4 weeks delivery once artwork has been approved when placing your order.